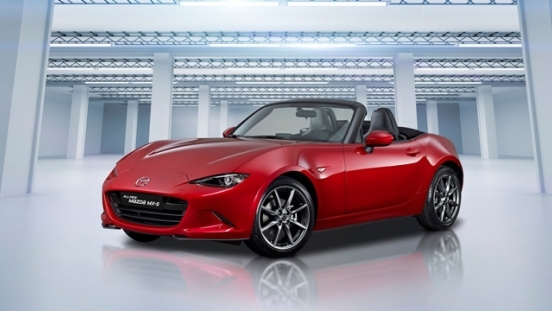 Avail a brand new Mazda MX-5 MT with P356,000 Low Downpayment. 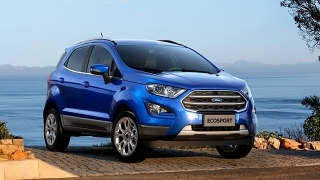 You will just have to pay P35,546 for a 60-month financing period via EastWest Bank. 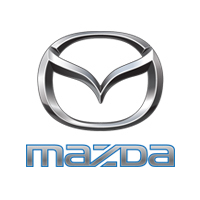 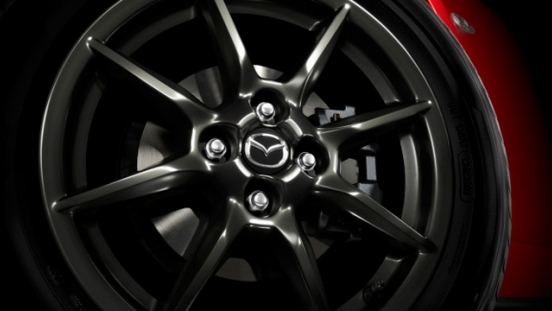 This offer is available at Mazda Otis. 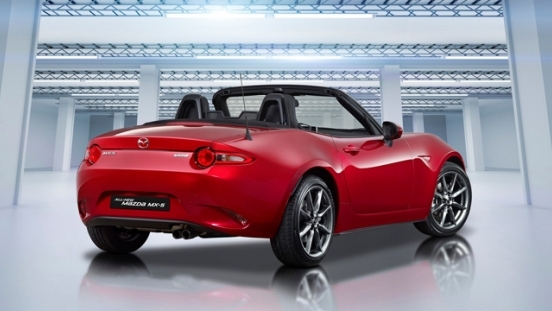 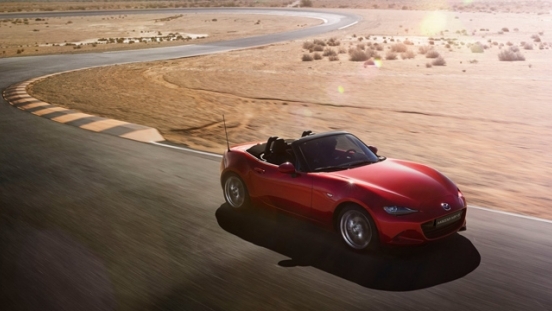 Priced at P1,780,000, the Mazda MX-5 boasts its head-turning looks paired with a convertible top. 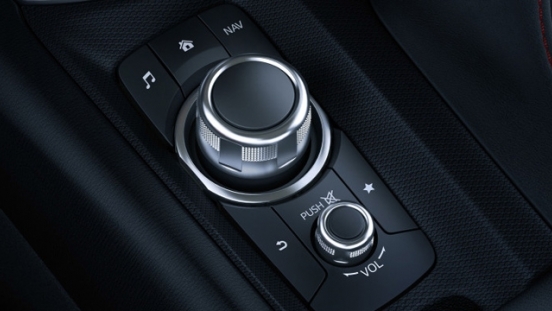 Inside, rich material provides a luxurious feel for 2 people. 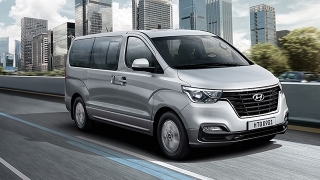 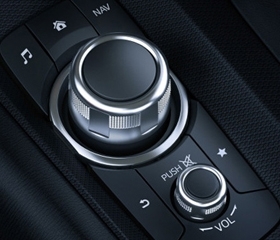 Its has a 7-inch touchscreen head unit for entertainment, which can be operated using the commander control knob. 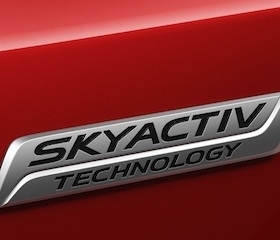 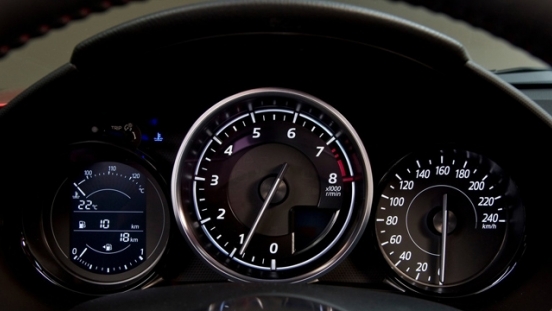 Under the hood is a SkyActiv-G 2.0L in-line 4 engine mated to a SkyActiv-DRIVE 6-speed manual transmission. 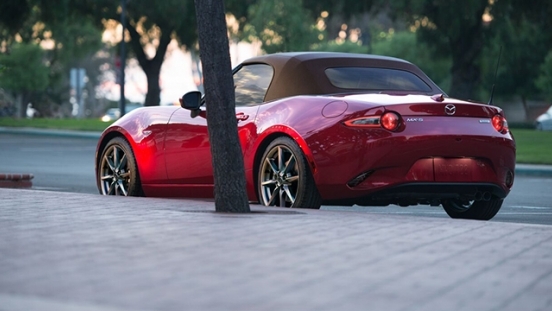 It produces 160 hp and 200 Nm of torque. 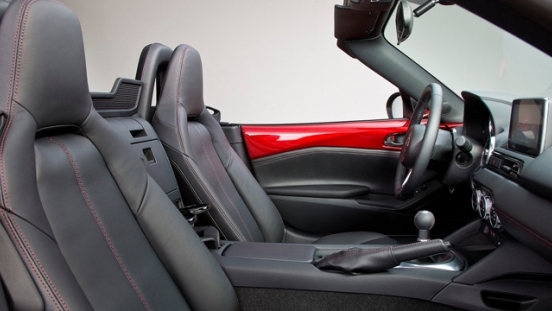 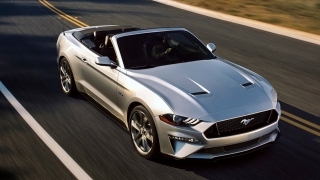 Safety features for this convertible are dual front airbags, Anti-lock Braking System (ABS), Electronic Brake-force Distribution (EBD), immobilizer, and a security alarm.